This course examines in-depth the federal transfer tax and how it is assessed. The three branches of the transfer tax are the gift tax, estate tax and generation skipping transfer tax. Of these, we will spend the most time discussing the enormously complex federal estate tax. We will examine the assets that are included in a person’s gross estate and planning mechanisms by which to avoid unintentionally including assets in a person’s taxable estate. We will also discuss deductions and estate tax credits. Finally regarding estate tax, we will discuss the preparation of federal estate tax returns. We will cover the federal gift tax as well, including a discussion of when a transfer is considered a completed gift. We will also focus on the interplay between the gift and estate taxes. We will spend some time on the generation skipping transfer tax as well. Finally, we will also devote a little time to important ancillary issues such as stepped up cost bases and some income taxation issues relevant to estates and trusts. Define "carry over" and "stepped up" cost bases and assess their importance in estate planning. Determine when a transfer is considered a completed gift for federal gift tax purposes. 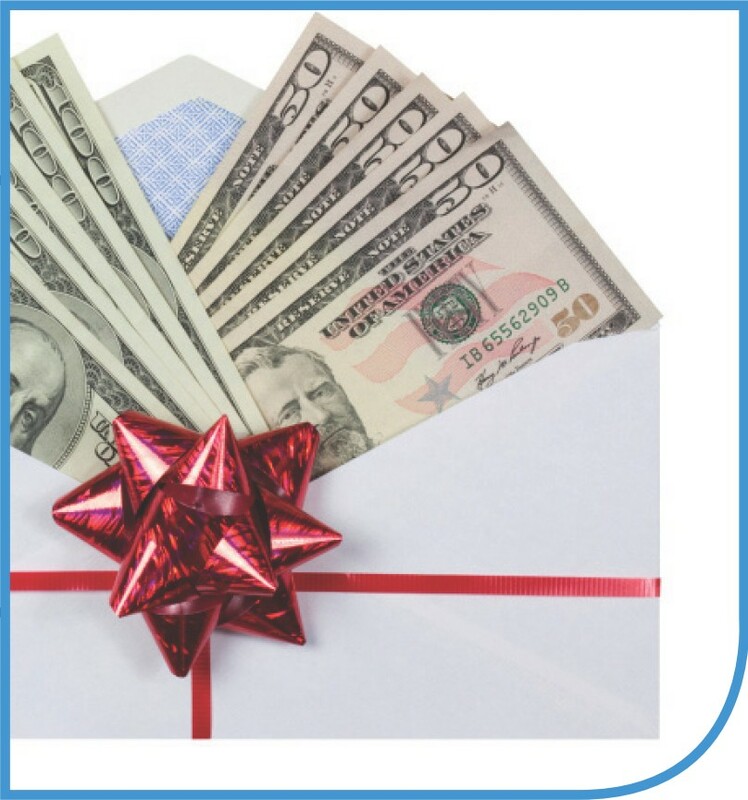 Analyze situations to determine whether making a completed gift and paying gift tax may be a good move for a client to avoid estate tax at a later date. Calculate gift tax on certain transfers, taking into account applicable unified credit. Determine the annual exclusion and marital deduction as they apply to the gift tax. Identify reasons to make incomplete transfers for gift tax purposes rather than completed transfers, and vice versa. Detail the categories of assets that are considered part of a decedent’s taxable estate. Ascertain whether a retained benefit causes an asset to be considered part of a decedent’s taxable estate under Section 2036 of the Internal Revenue Code. Determine whether a retained authority over an asset causes the asset to be considered part of a decedent’s taxable estate under Section 2038 of the Internal Revenue Code. Distinguish between a general power of appointment and a limited power of appointment and explain the importance of this distinction. Apply the gross estate rules to life insurance death benefits in a variety of contexts. Calculate and apply the applicable unified credit amount to an estate for estate tax calculation purposes. Detail the various deductions that are available when calculating and filing for estate and/or gift tax. Define the generation skipping transfer tax and apply it to proposed transfers. Assist in the preparation of federal estate tax returns (Form 706). Assist in the preparation of federal gift tax returns (Form 709). Account for the application of state estate and inheritance taxes when enacting an estate plan.